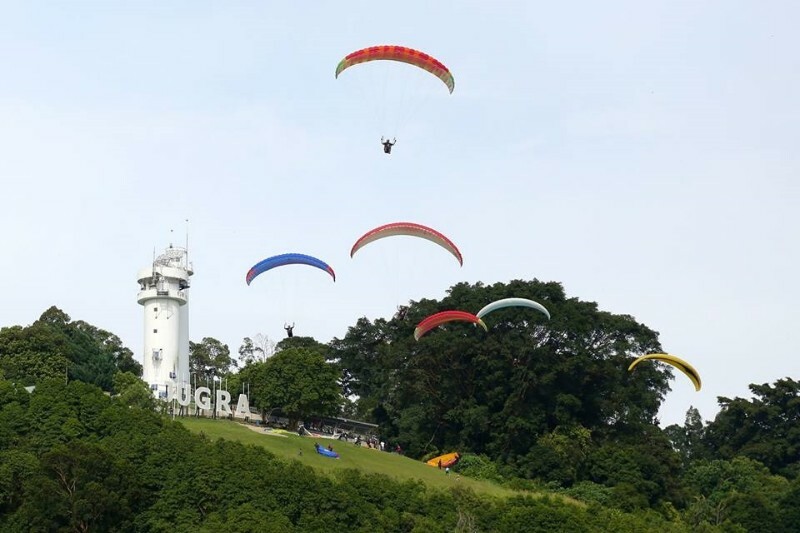 We offer tandem paragliding flights 30 minutes from downtown Kuala Lumpur at Bukit Jugra. All of our pilots are licensed and insured. 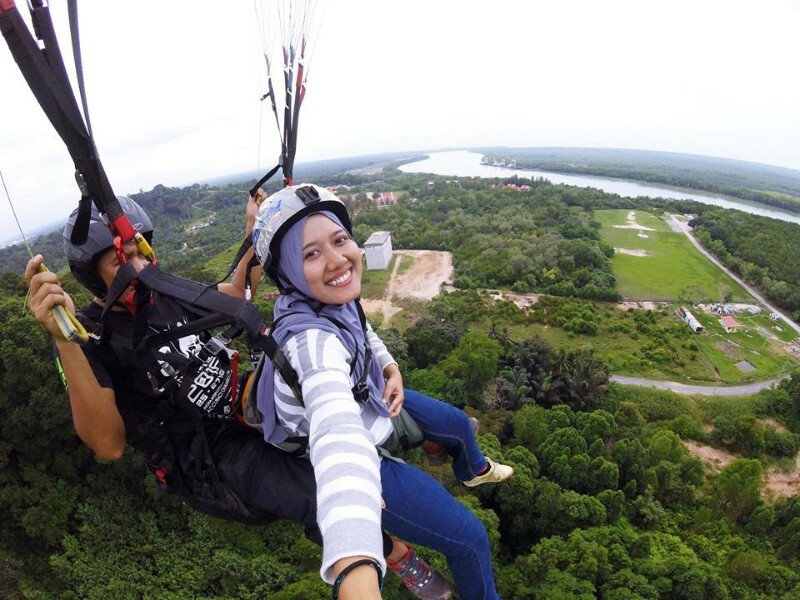 We are always flying (during daylight), so you can book with us on any day you like. Come join us for a flight with one of our experienced pilots!